The Lonsdale Mexican standard hand wrap is made from stretched material and gives wearers enhanced support and a comfortable fit. This black hand wrap features an extended thumb hoop and a hook and loop fastening, and measures 177” (4.5m) in length. 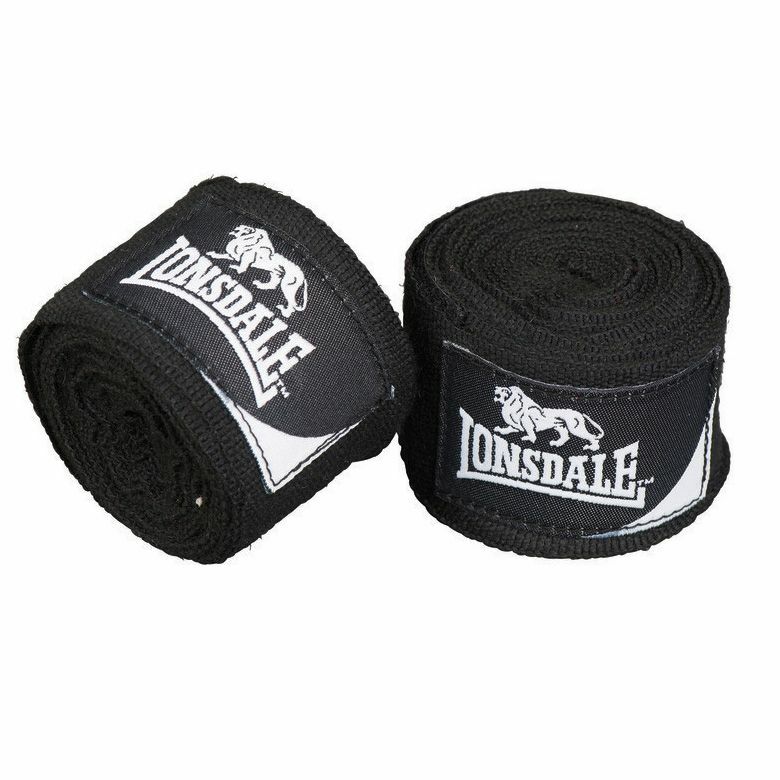 for submitting product review about Lonsdale Mexican Standard 4.5m Hand Wrap.